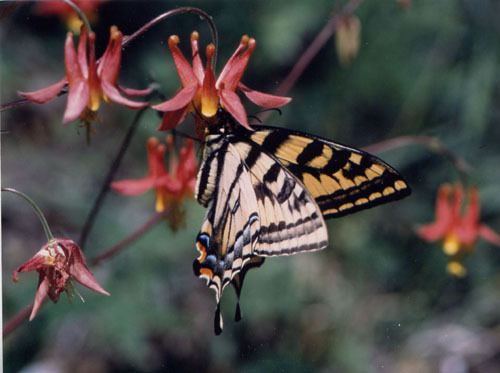 Description: The Northwest's most common columbine is a hummingbird and butterfly favorite and a beauty! Aquilegia formosa can be found from Alaska south to British Columbia and on down to California. It thrives in open spaces from meadows to streams to rocky places. This wonderful garden plant blooms from spring through summer in sunny, moist sites, is shade tolerant, and self-seeds.